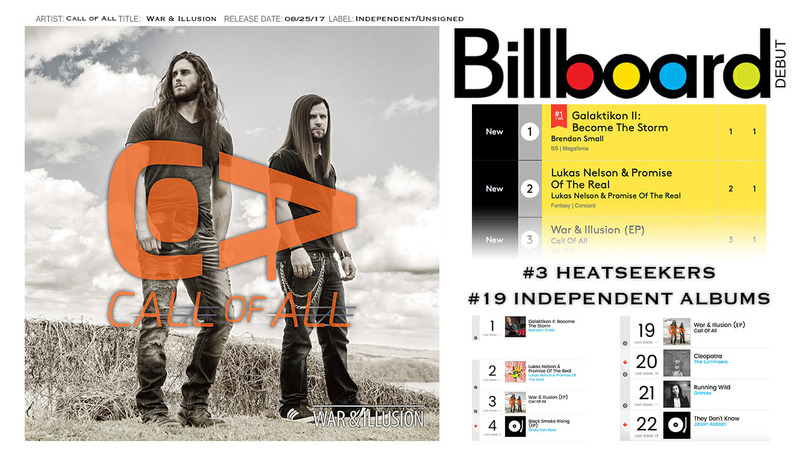 Call of All debuts on Billboard Heatseekers chart at #3, #19 on Billboard Independent Album Charts, & #86 on Billboard Top Albums. 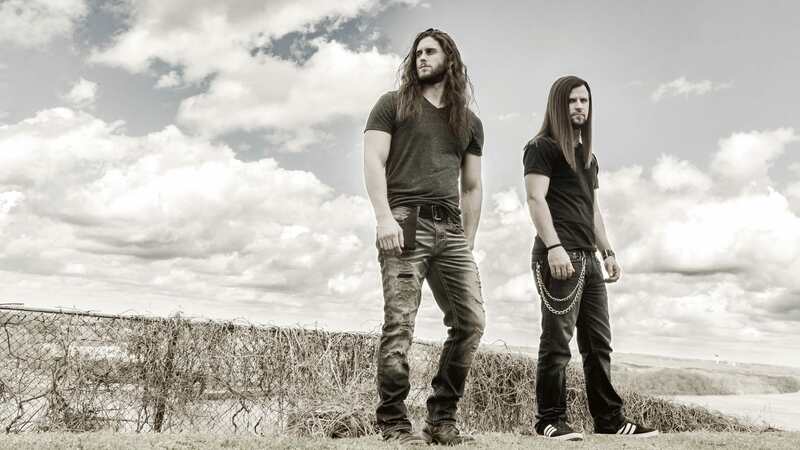 With the highly anticipated debut album “War & Illusion“, Call of All is shifting into overdrive. 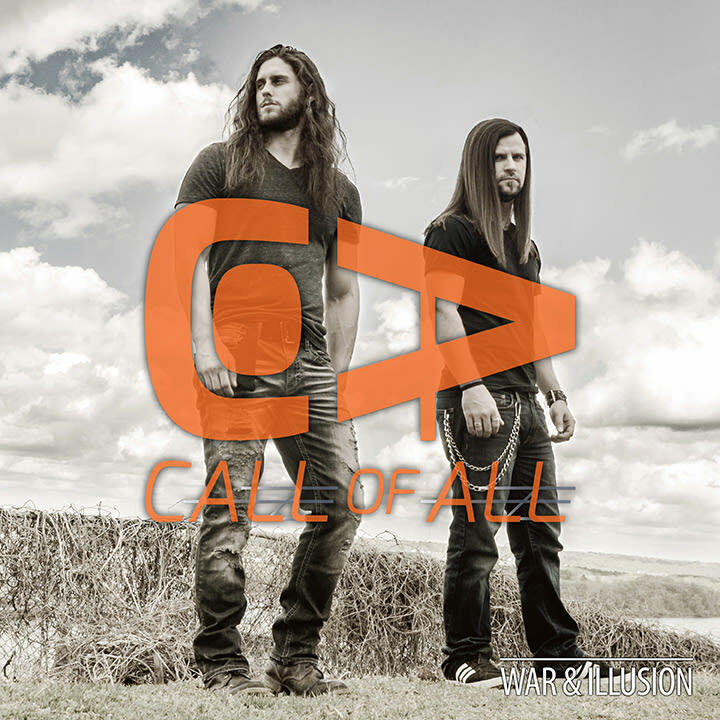 © 2019 Call of All. All rights reserved.